"New levels, Score Attack, and Horde Modes"
Those rambunctious renegades at Rebellion have released a gameplay revelation - six minutes of brand new Strange Brigade action! Featuring bamboozling new levels and the recently unearthed Score Attack and Horde Modes, the trailer is now available to watch on home motion picture screens! Today's terrific new trailer gives newcomers to Strange Brigade all the info needed to become a fully-fledged hero. From the lowdown on the Brigade's supernatural powers to the veritable legion of mystical malefactors in their way, this video has got the lot! 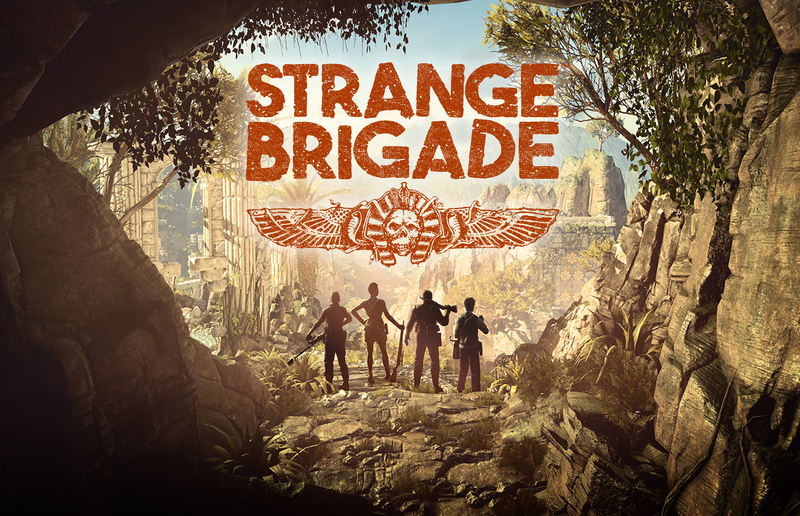 Jump into rip-roaring 1930s adventure for 1-4 players when Strange Brigade launches on August 28, 2018 for PS4, Xbox One and PC.